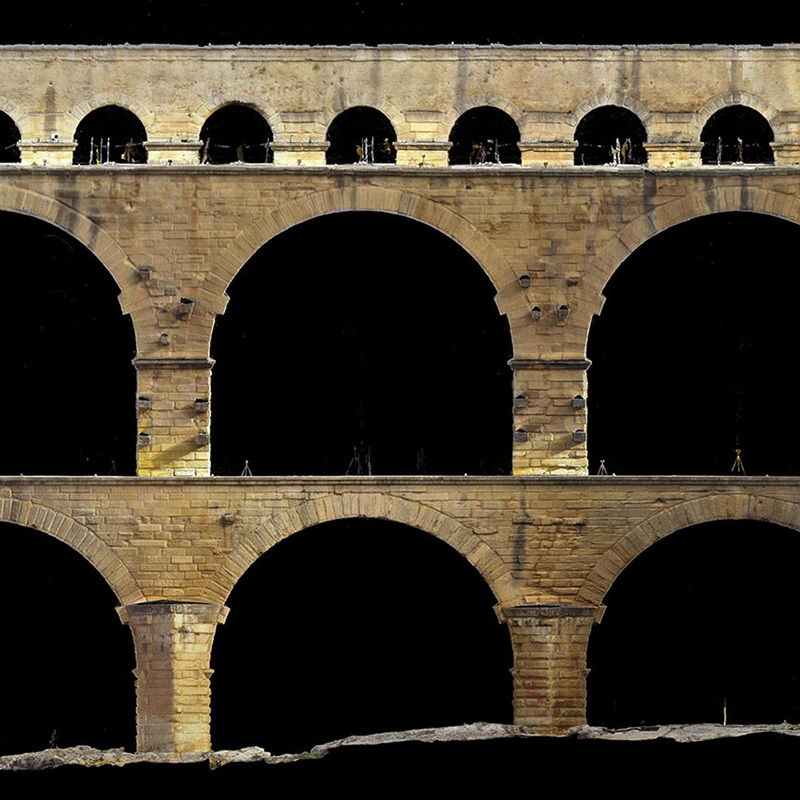 The AGP’s Arles team answered at the request of the DRAC of Languedoc-Roussillon and the EPCC of Pont du Gard. 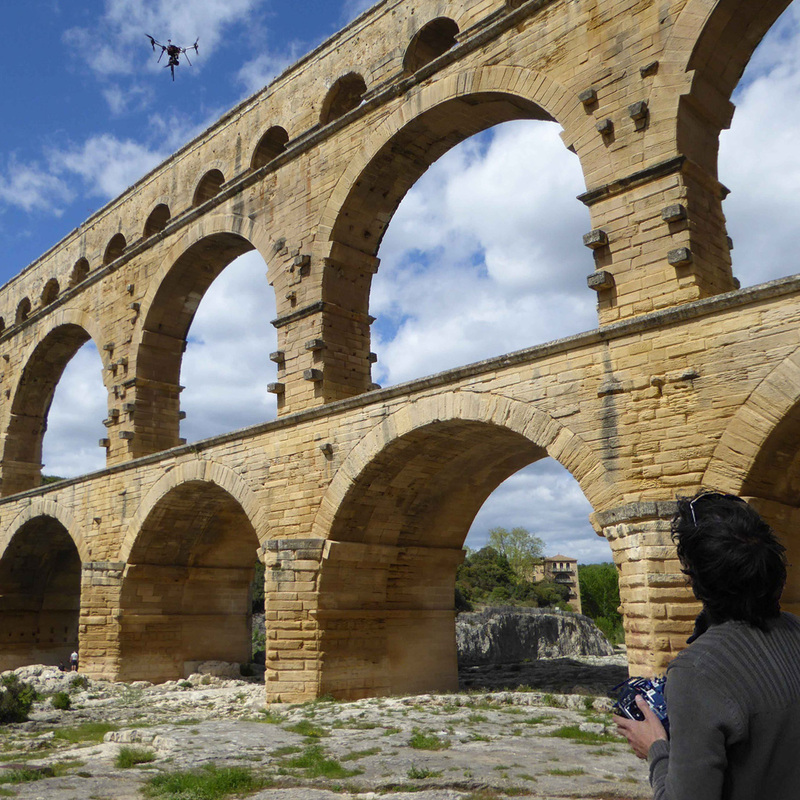 In fact, AGP is scanning the famous bridge, the unique monument which is recognized as world heritage by Unesco. The team of AGP realized a scanning 3D HD, with 5 mm of precision, to obtain a digital double of the bridge. The 3D model, obtained thanks to a work of 3D reconstruction, will be used, as a base, for several innovative tools of mediation. 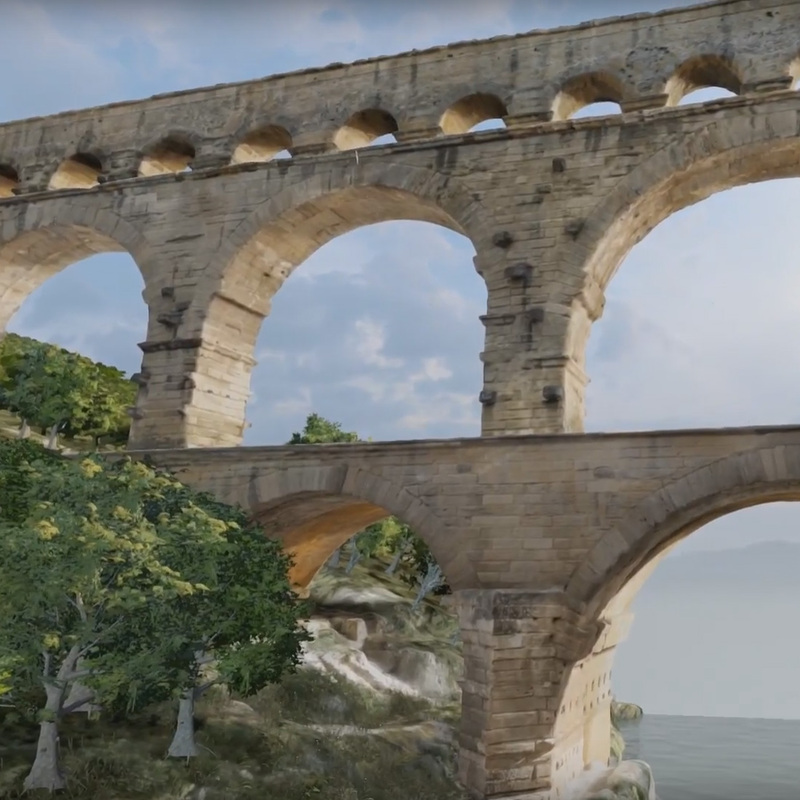 So, in a context where heritage is more and more threatened, the antique bridge is protected and will be valuate thanks to 3D modelling.